The Coldwell Banker® NRT team exemplifies the mission of helping agents provide superior customer service and support required in today’s dynamic, and ever evolving real estate landscape. Coldwell Banker® NRT is the nation’s largest residential real estate brokerage company, with offices in 55 of the top metropolitan areas in the United States, with nearly 700 offices and more than 45,000 independent sales associates. Coldwell Banker® NRT is the subsidiary of Realogy (NYSE: RLGY) that operates all company-owned real estate brokerage offices. The Coldwell Banker® NRT leadership team helps agents sell more homes and work more efficiently, offering agents industry leading tools and support that can be leveraged for buyers and sellers every day. 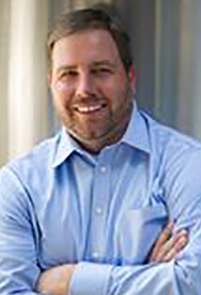 Ryan Gorman was named President and Chief Executive Officer of Coldwell Banker NRT in 2018. 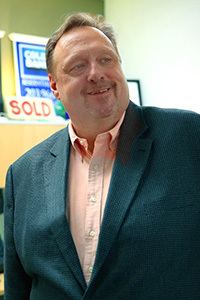 In this capacity, he is responsible for the day-to-day operations of NRT’s company-owned brokerage operations doing business under the Coldwell Banker® brand. 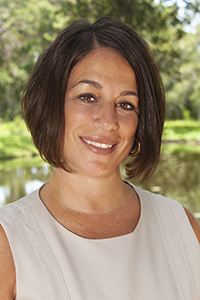 Kate Rossi, a seasoned real estate leader, is the Regional Executive Vice President of Coldwell Banker NRT's Eastern region, covering the sales operations of New England, Connecticut, Atlanta, Pittsburgh, the Carolinas, Florida and Texas, an area that boasts nearly 16,000 independent sales associates. As Regional Executive Vice President of Coldwell Banker NRT’s Western region, veteran real estate leader Greg Macres oversees the sales operations in nearly 200 Coldwell Banker offices in California, Arizona, Colorado, Utah and Hawaii. With nearly two decades of leadership experience in franchise management and real estate brokerage operations, Sue Yannaccone assumed the role of Regional Executive Vice President of the Eastern Seaboard and Midwest regions of Coldwell Banker® NRT in March 2018. She oversees the sales operations of 239 Coldwell Banker offices in New Jersey, Long Island, Baltimore, Washington, D.C., Central Pennsylvania, Philadelphia, Ohio, Chicago, St. Louis and Minnesota, as well as NRT’s national commercial brokerage support team. 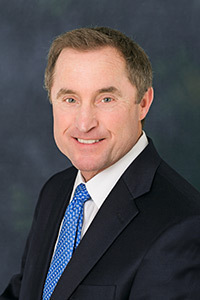 Mike Fischer is the Senior Vice President of The Studio, the nation’s largest in-house real estate marketing agency, which supports Coldwell Banker® NRT, The Studio’s largest client. The Studio drives the development, launch and adoption of a host of new technologies and tools that are designed to support real estate agents in winning more business, growing their earnings and streamlining activities. 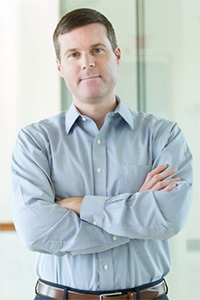 Robert Way was named Senior Vice President, Strategic Operations of NRT LLC in 2018. In this capacity, he is responsible for the internal NRT operations and NRT-owned adjacent businesses that support Coldwell Banker NRT’s agents and their clients. 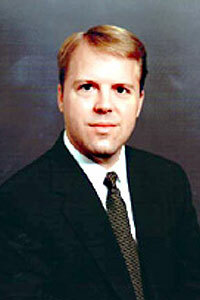 Ken Hoffert serves as the Senior Vice President and General Counsel for Coldwell Banker® NRT. In this role, he is responsible for all legal matters affecting the company. Hoffert manages a legal department that provides counsel to Coldwell Banker NRT’s corporate executives as well the management of the local companies across the nation. 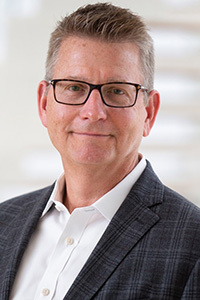 Peter j. Sobeck (the lowercase “j” is a family trademark) was appointed to the role of NRT Chief Recruiting Officer in September 2016. A major focus of Coldwell Banker® NRT’s growth strategy is to expand its independent sales associate base as well as increase the productivity of its existing sales associates. 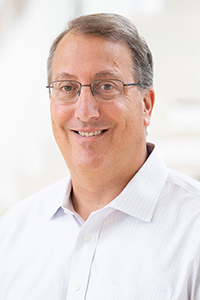 Roger Favano was named Chief Financial Officer of Coldwell Banker® NRT and RFG in 2018. He previously served as CFO for NRT since August 2017. In his new role, Favano has responsibility for all of the financial operations at Coldwell Banker NRT and RFG, including financial reporting, planning and analysis with a focus on enhancing efficiencies and leveraging resources to support the businesses’ growth strategy and drive a superior experience for its affiliated agents, employees and customers. 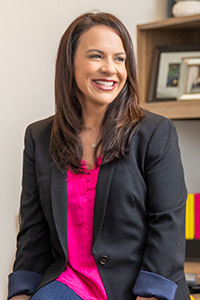 Tanya Reu-Narvaez is Senior Vice President of Human Resources for Realogy Holding Corp. 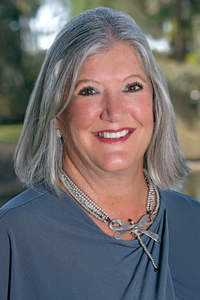 In her role, she oversees the team responsible for supporting Coldwell Banker® NRT and Realogy Franchise Group (RFG). Reu-Narvaez was named to this role in 2018 as part of the shared services integration of the two core businesses to provide a more comprehensive HR offering to leaders and employees. 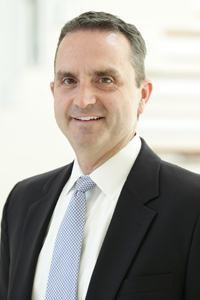 Thomas N. Rispoli Jr. was named Senior Vice President and Chief Financial Officer of Coldwell Banker® in April 2018. In this capacity, he has oversight responsibility for designing and implementing Coldwell Banker’s financial strategies and aligning business objectives with financial initiatives that will support Coldwell Banker’s agent-focused growth strategies and generate operating leverage. Jeff Krupp joined Realogy Holdings Corp. in July of 2016 and has recently been elevated to the role of CIO, Agent and Broker Technology. In this new role, Jeff currently leads the development of agent and broker facing products supporting both the Realogy Franchise Group and Coldwell Banker NRT. 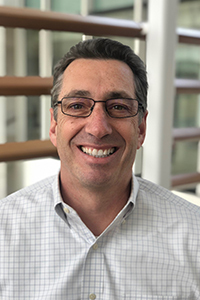 Andrew “Drew” Napurano leads the operations team for the recently combined Realogy Franchise Group (RFG) and Coldwell Banker® NRT’s shared services organization. He previously had served as Chief Finance and Strategy Officer for RFG since 2015. 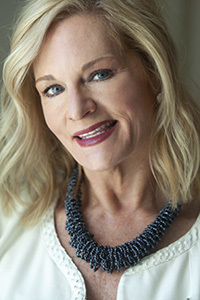 As National Vice President of The Creative Studio for Coldwell Banker® NRT, Jan Loomis oversees the wide-ranging variety of jobs the department produces, including compelling advertising copy and artwork for television, internet, magazines and newspapers, as well as direct mail campaigns and other media that allow the brand to creatively rise above the competition. 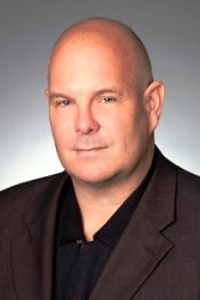 As National Vice President of The Strategy Studio for Coldwell Banker® NRT, Chris Clark oversees the marketing strategies to help advance the operations for local operating companies, promotion for affiliated sales agents and exposure for company listings. He leads a team of 150 field marketing professionals including marketing managers and luxury specialists in The Studio, the nation’s largest in-house real estate marketing agency. 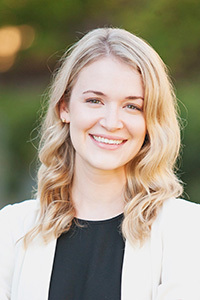 As National Vice President of The Product Studio for Coldwell Banker® NRT, Kacie Ricker oversees the development of new applications designed to support the national company’s affiliated sales associates. 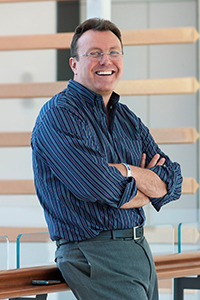 Known to have a healthy obsession with all things digital and strongly believing in the intersection of design and technology, Ricker leads a team of about 80 product owners, designers, developers and strategists in The Studio, the nation’s largest in-house real estate marketing agency. 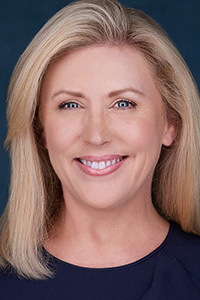 As the Director of Strategic Implementation for Coldwell Banker® NRT, Kristin Aerts, leads projects and strategies that impact the overall growth and operational efficiency of Coldwell Banker® NRT. She works collaboratively across the field and shared services teams to ensure effective communication of key challenges, project leadership of complex initiatives and drives overall accountability. 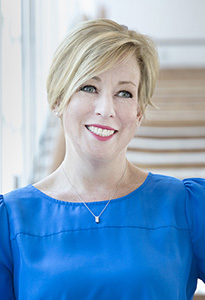 Roni Boyles is the National Director of Public Relations and Social Media of The Studio, the nation’s largest in-house marketing agency for the residential real estate industry. In her role Boyles oversees the day-to-day management of the public relations, social media and corporate communications teams and public relations agencies supporting Coldwell Banker® NRT’s real estate companies in more than 50 of the largest markets in the United States with over 750 offices and 45,000 sales agents.